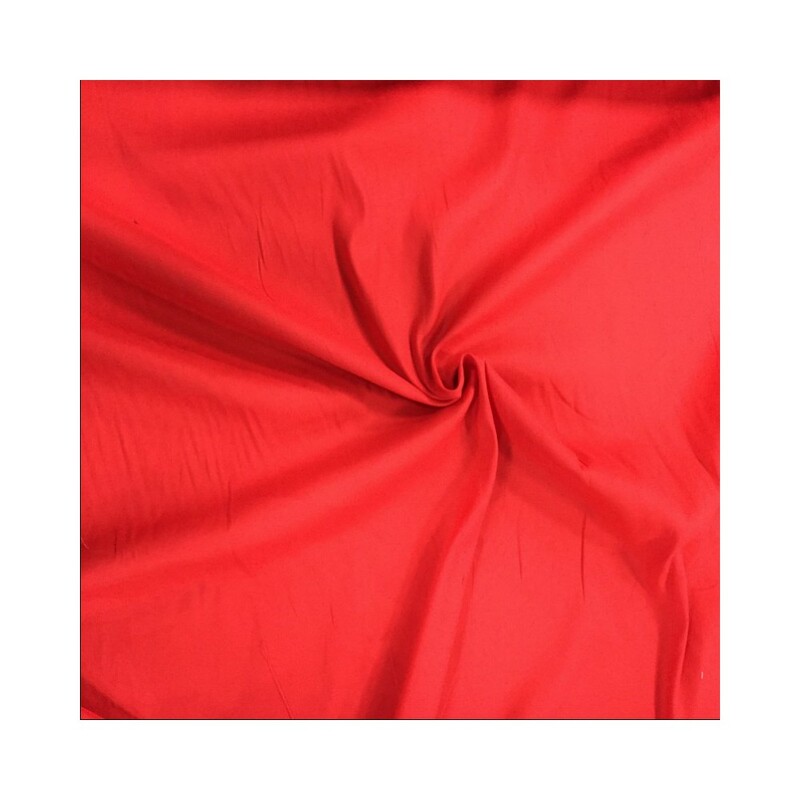 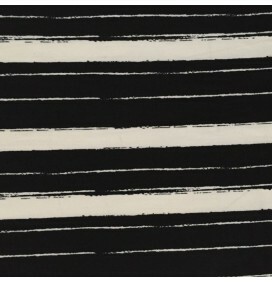 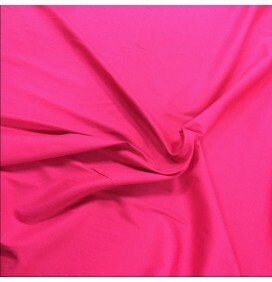 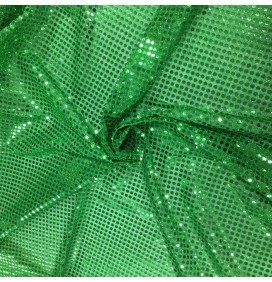 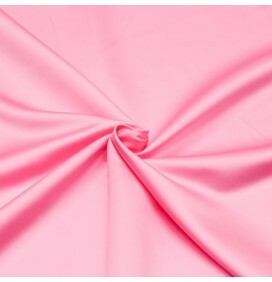 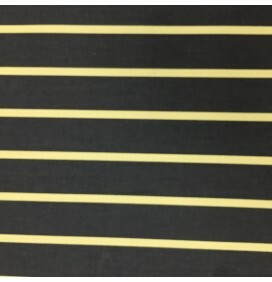 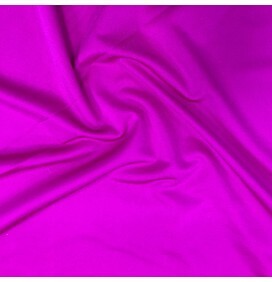 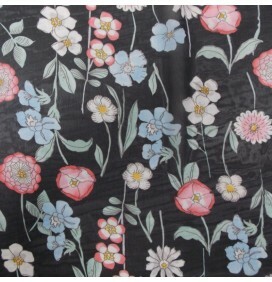 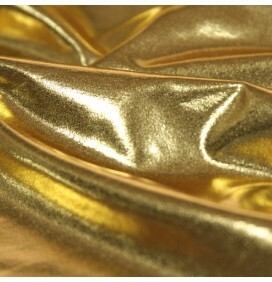 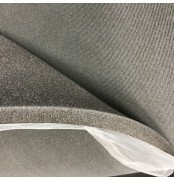 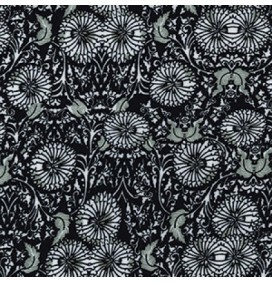 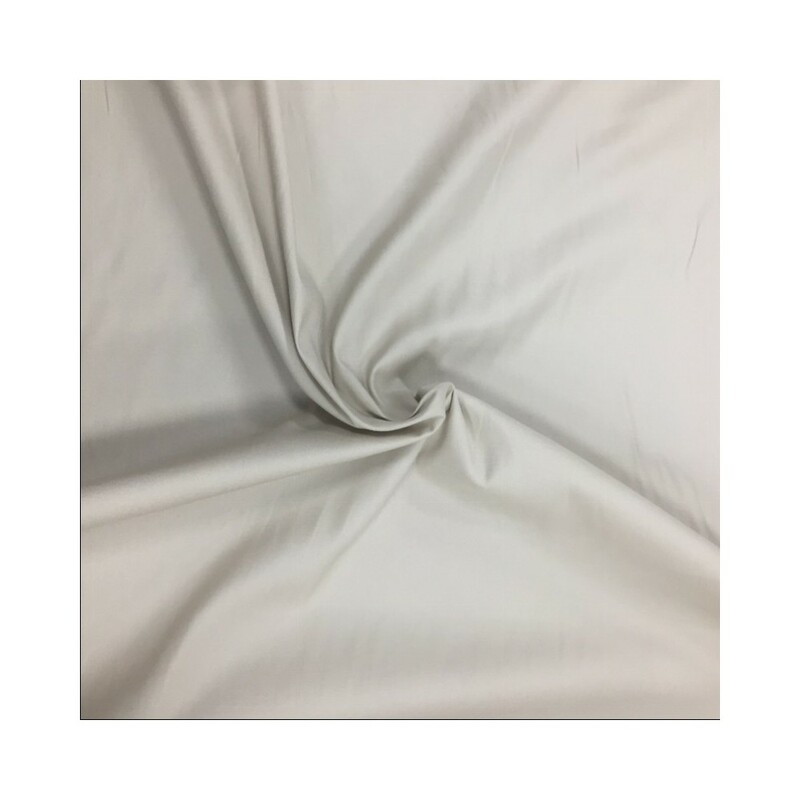 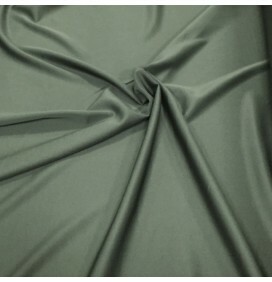 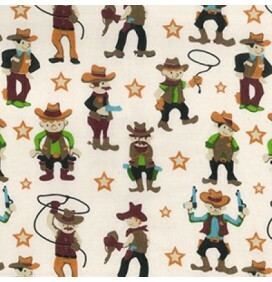 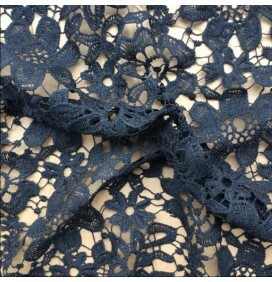 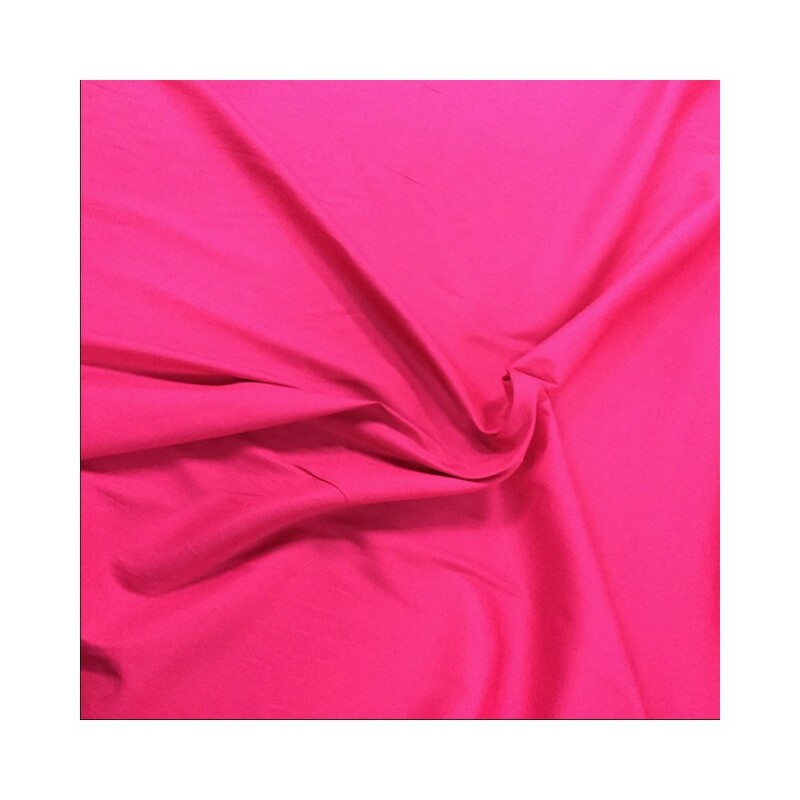 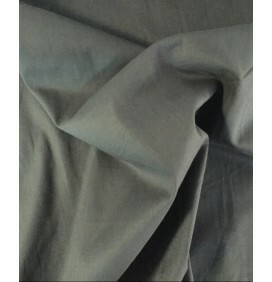 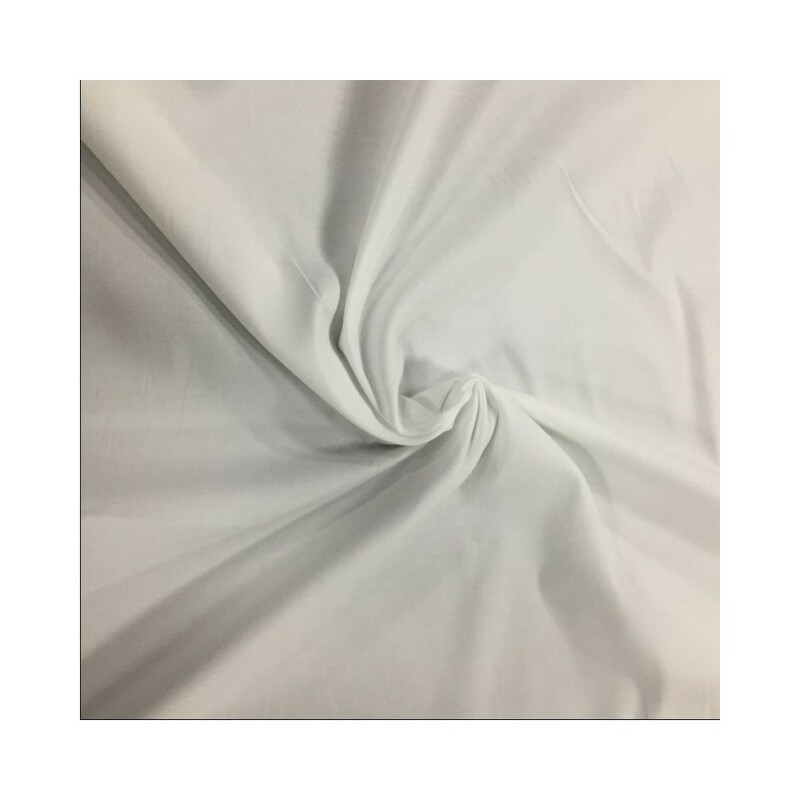 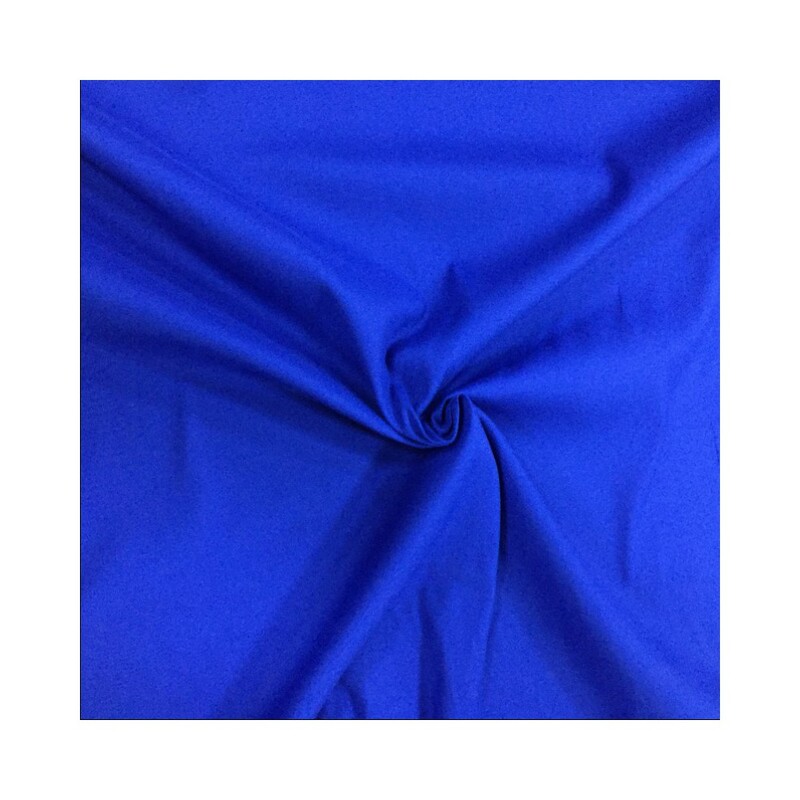 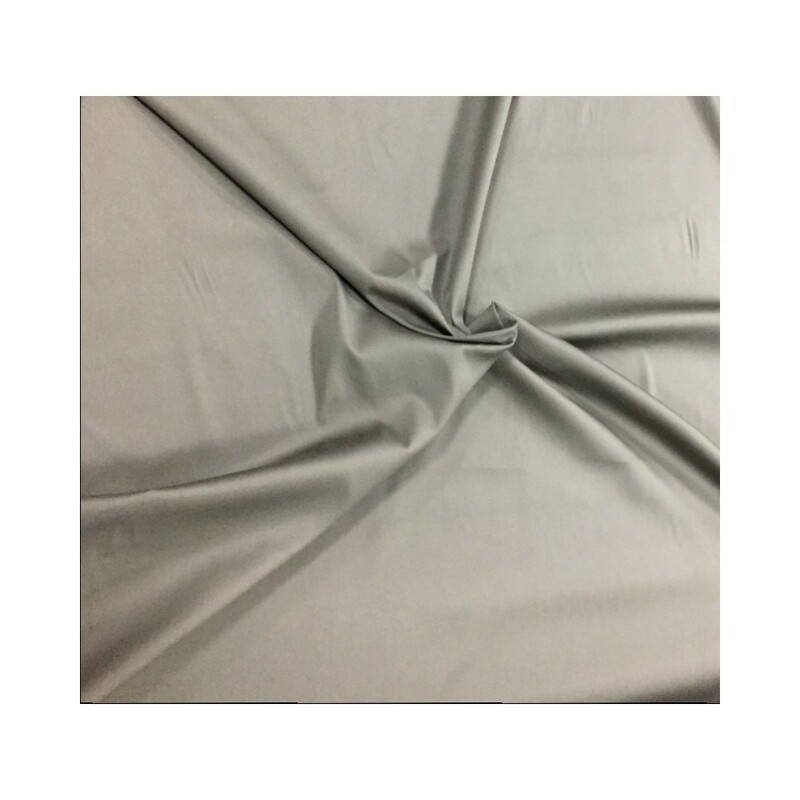 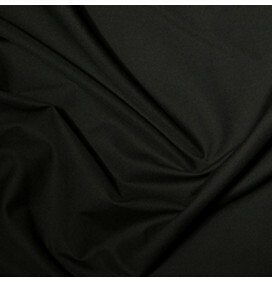 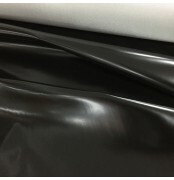 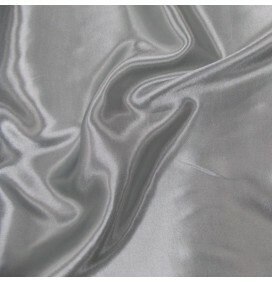 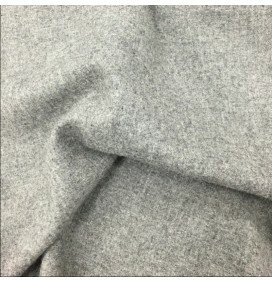 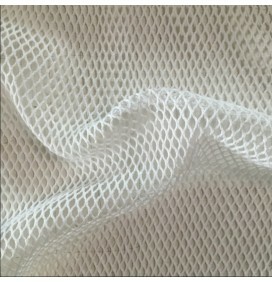 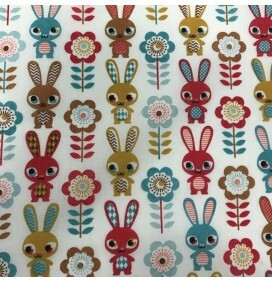 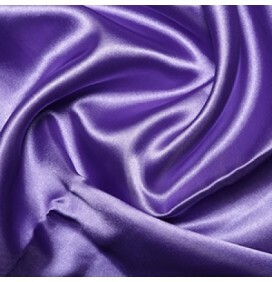 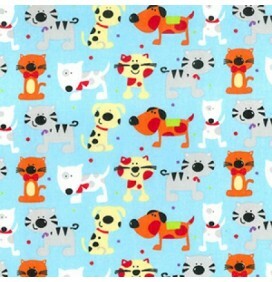 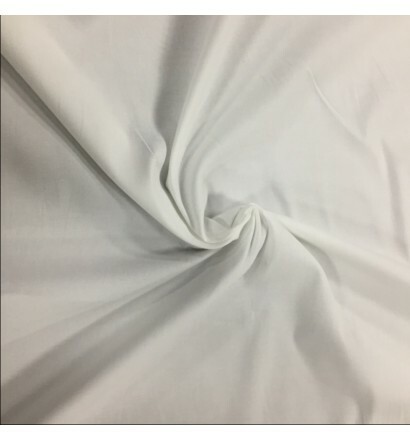 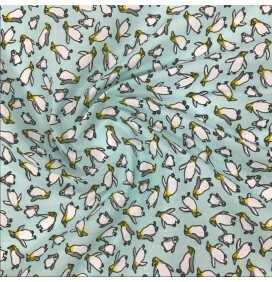 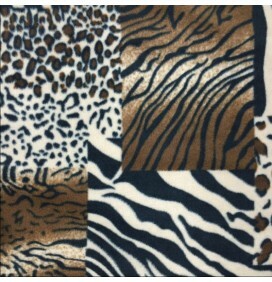 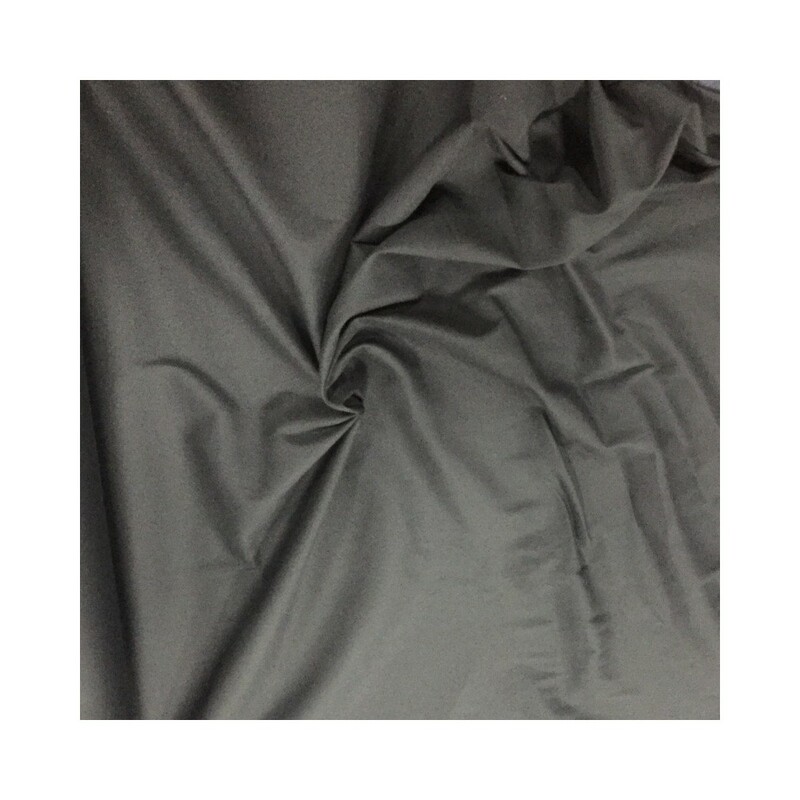 A fabulous stretch cotton fabric with a slight sateen finish. 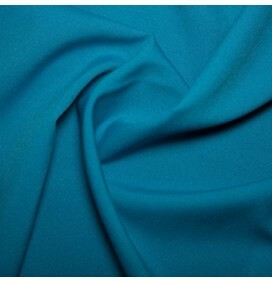 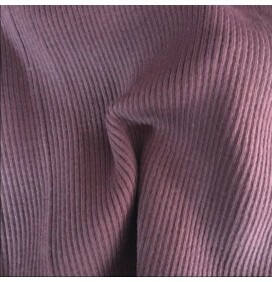 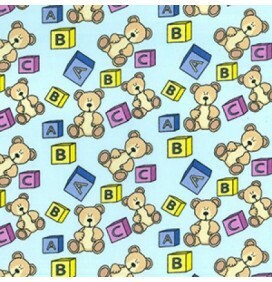 Good range of colours which are perfect for clothing for children and adults. 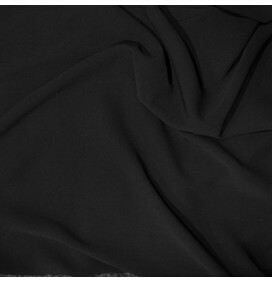 Works well for dress and clothing.